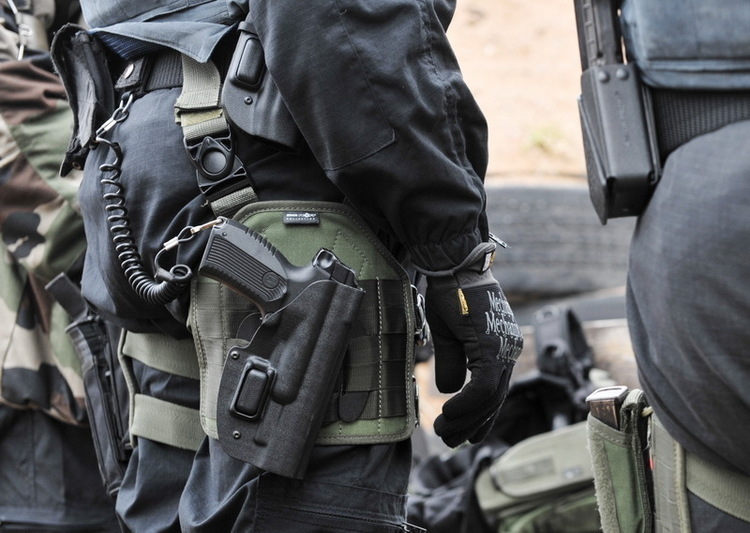 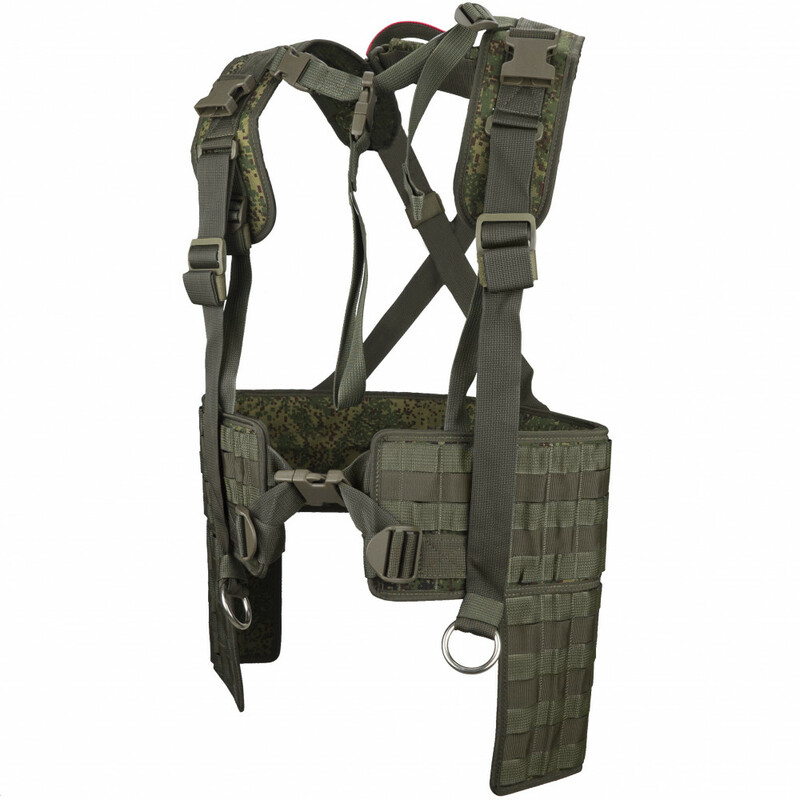 This Molle Vest created for Assault Police or Special Force shield. 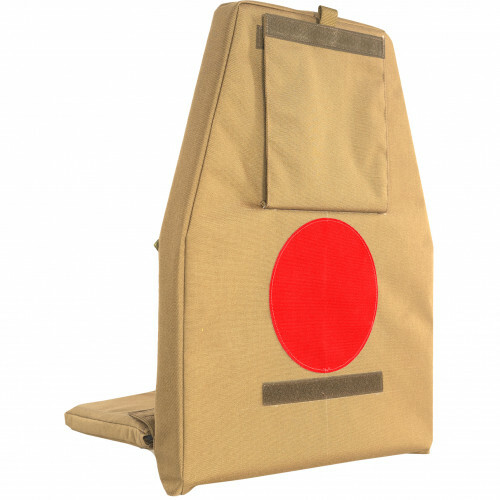 It's created for VANT shields series, but can be used on ANY assault shield with small modifications.  Even small one. 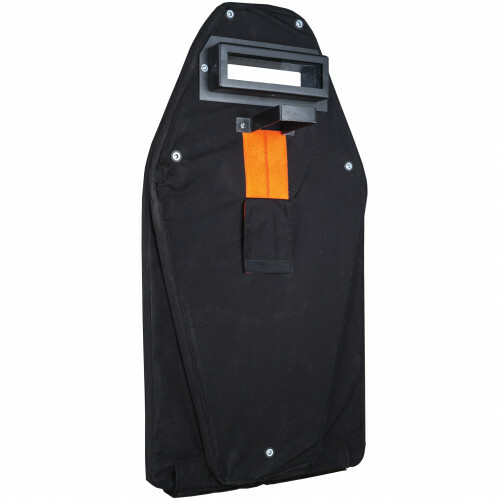 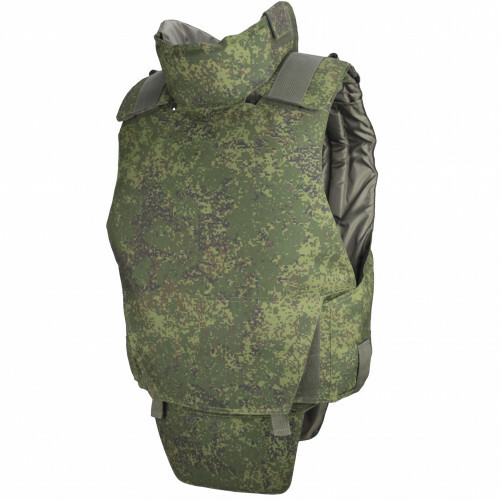 Main purpose of this vest - make much easier using of Assault Shields, especially heavy one. 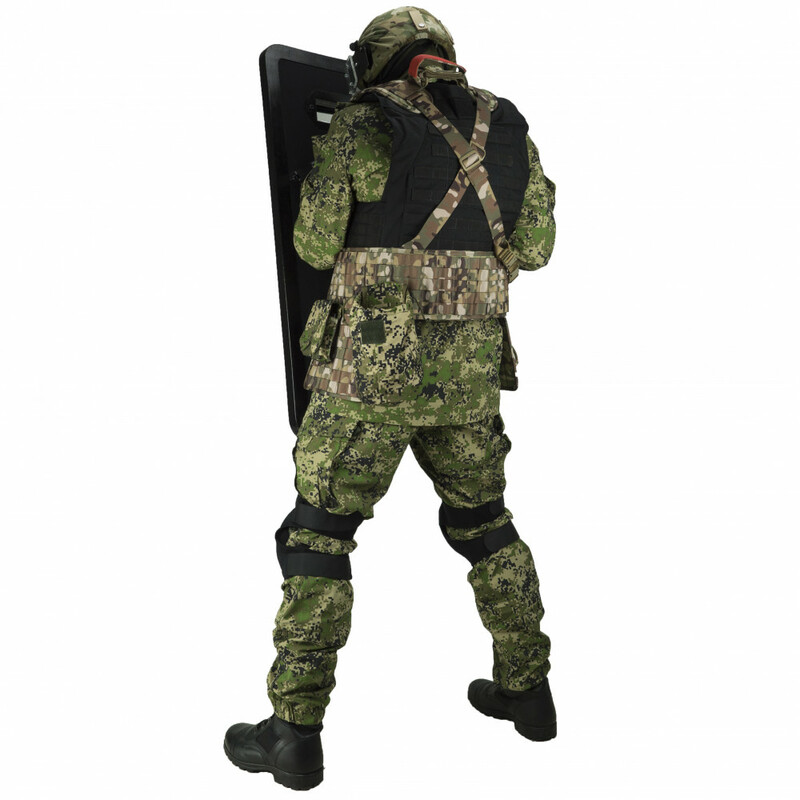 This is done by shifting the load on his back entirely, instead part of back as usual when carrying the shield. 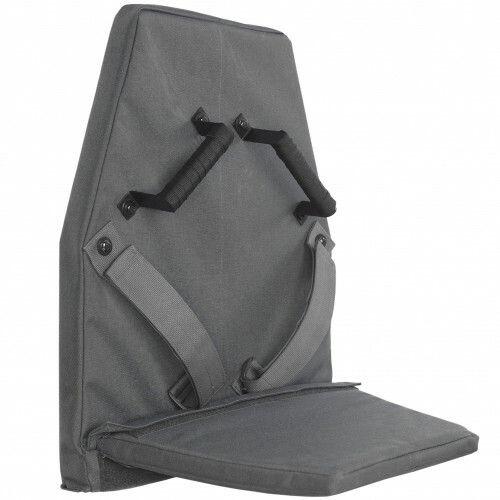 System similar to heavy touristic backpack. 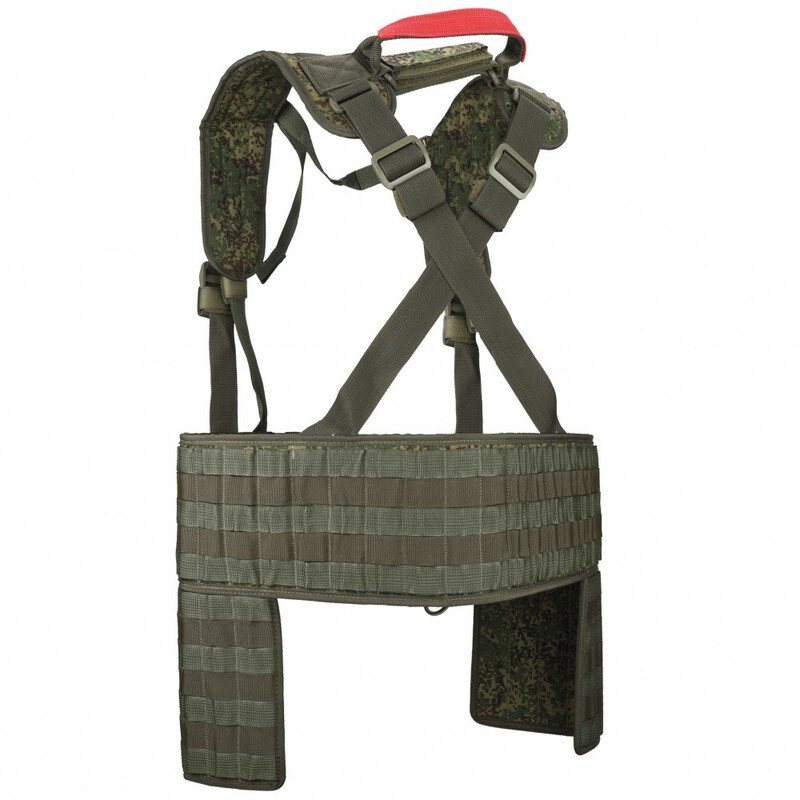 With using of this vest you can use assault shield more on 20-40%, depend on it's weight and your physical form. 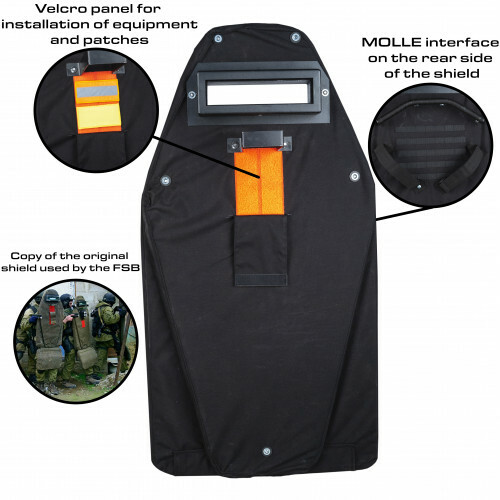 This vest placing on shield with special rings, that's fasten on hook, that usually placed on any Assault Shield. 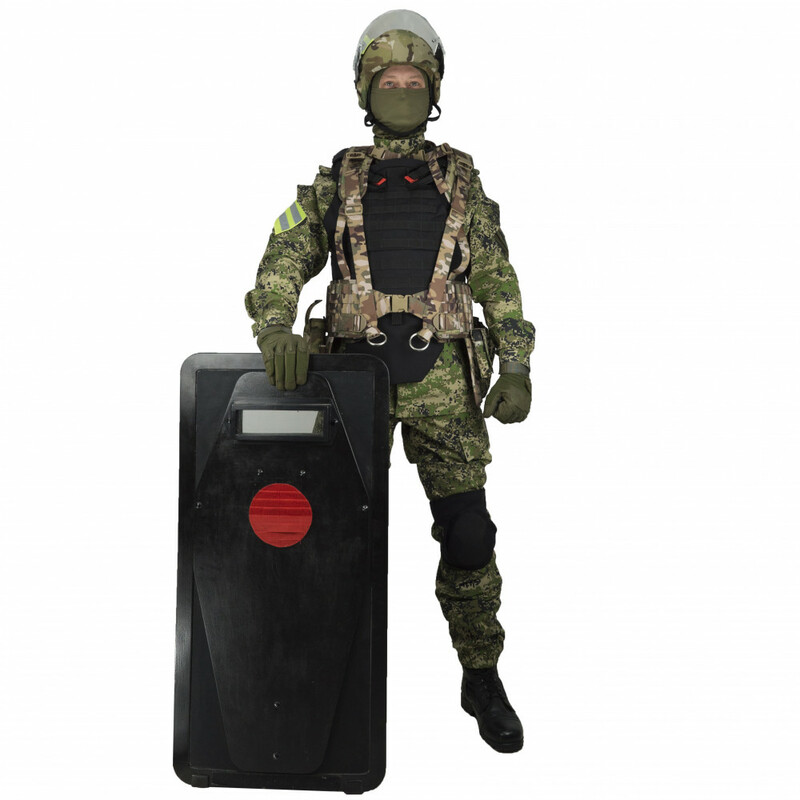 If you are in extremal situations, you can fast dismount shield with using of fastex. 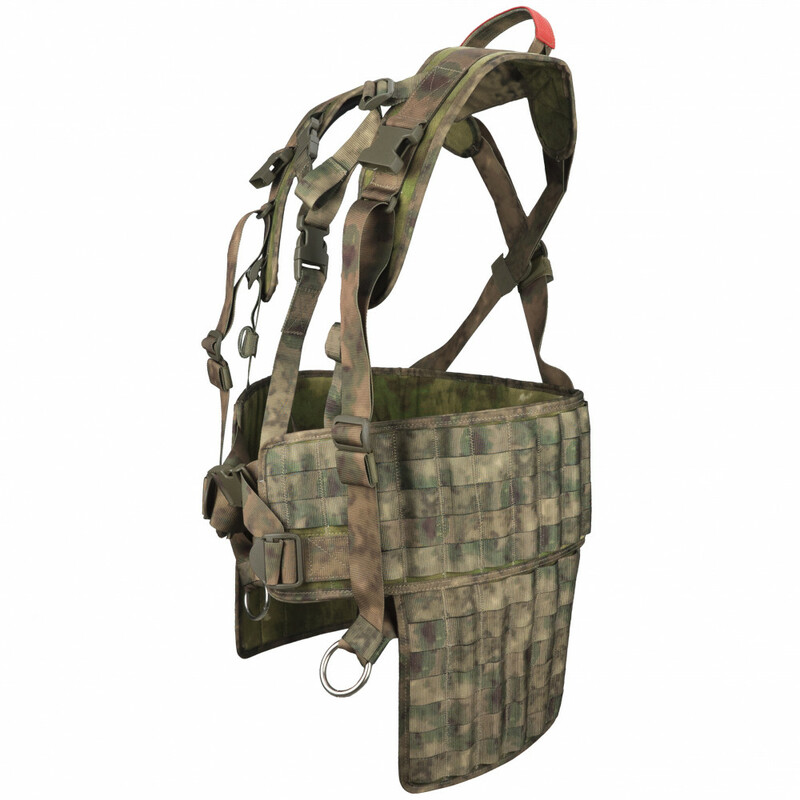 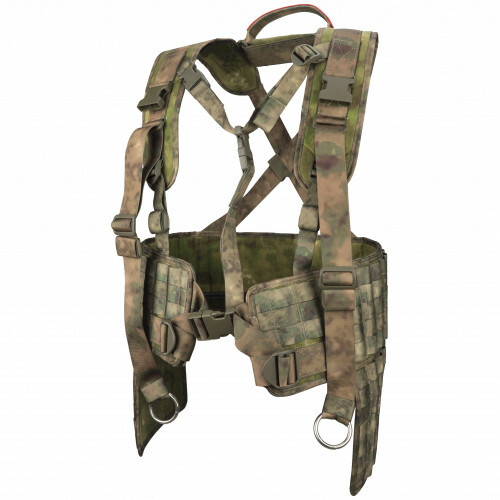 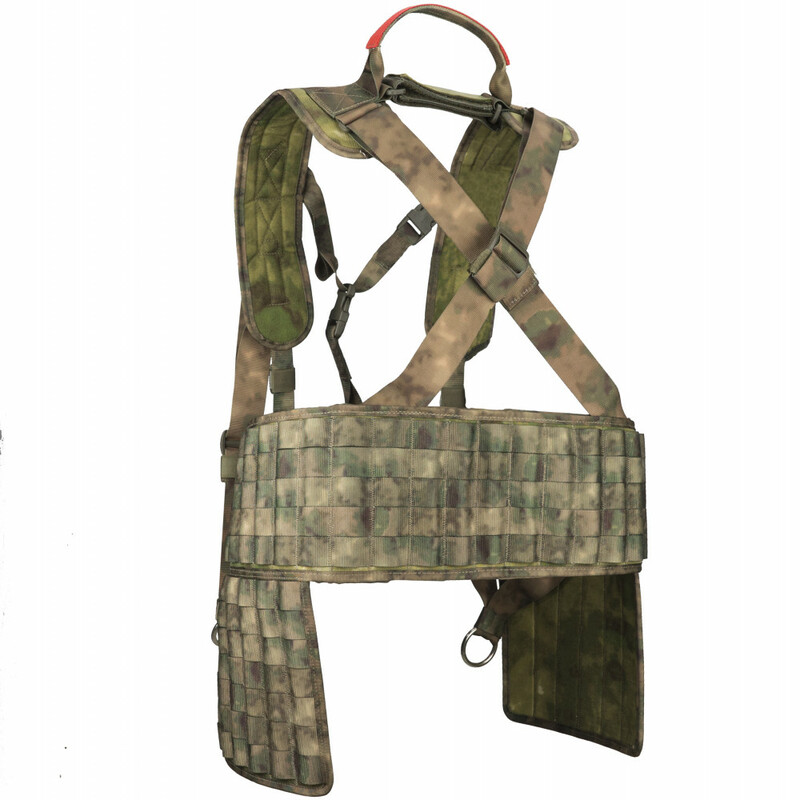 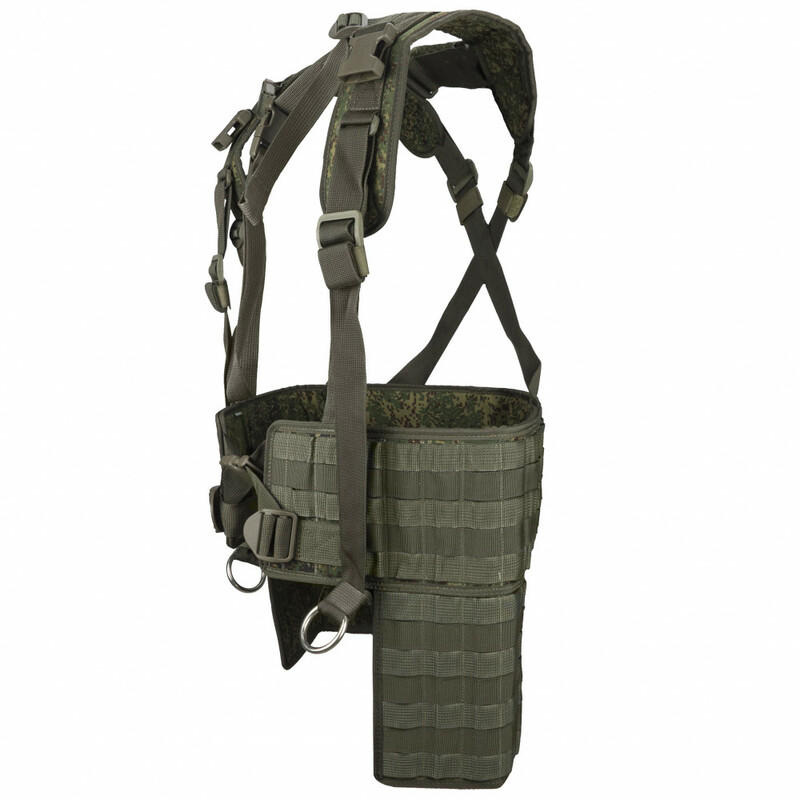 This vest have Molle belt, similar to any Battle Belts and additional Molle Platforms on the side of vest for placing Additional pouches, like Granade or Ammo Pouches. 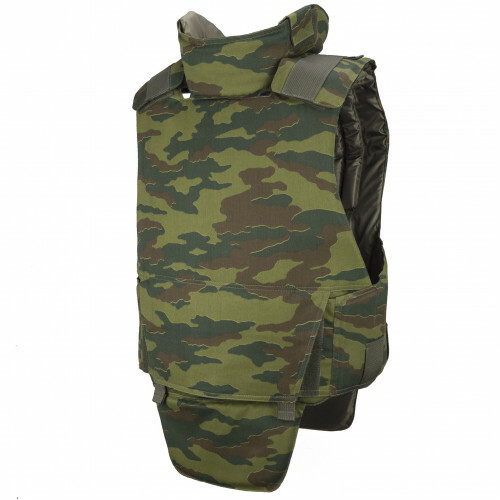 Airsoft replica of 6b23-1 bodyarmor. 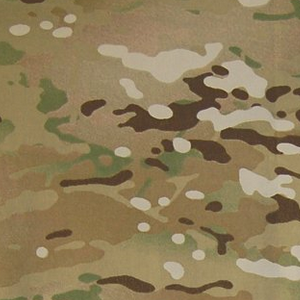 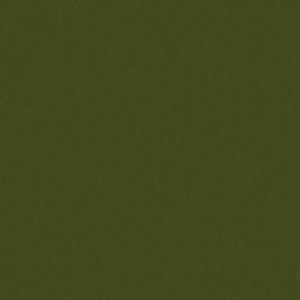 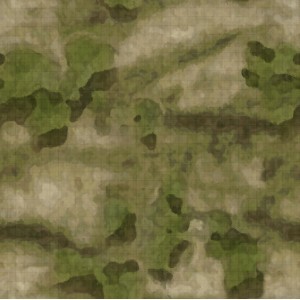 Including cover and soft armour. 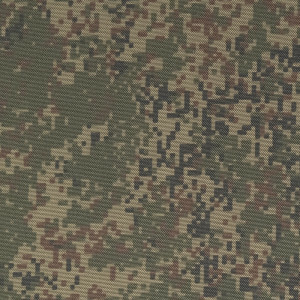 NOT REAL! 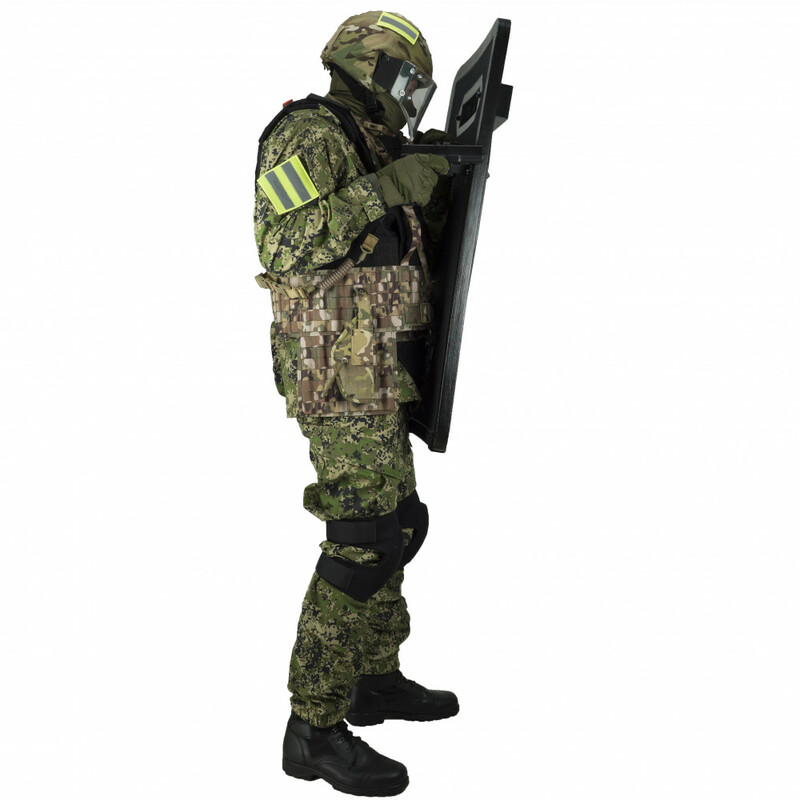 NO ANY DEFENCE!6B23 ..
Vant-VM Shield Assembly kit allows you to make its precise copy in scale 1\1 with usage of all mater..
Vant-LM shield has been created as light assault shield for law enforcement and ..